Sand Bags are most commonly used for the construction of brims, levees, barricades and dikes for flood walls, erosion control and traffic control. 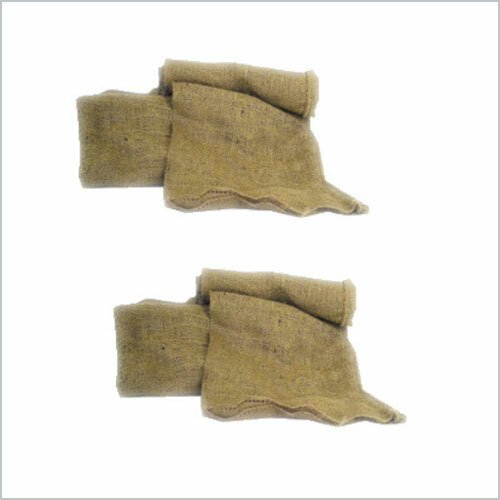 These bags are designed with extra lining for protection to sand against moisture. With excellent sustainability in adverse weather conditions and excellent UV stability, these bags can be stored in open.